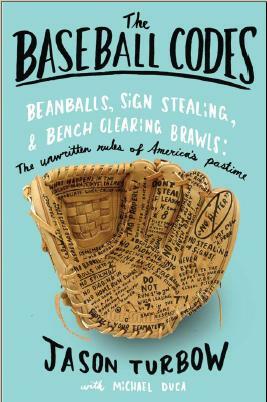 In the wake of Jim Fregosi’s passing last week, Rick Bozich, longtime writer for the Louisville Courier-Journal, shared a story of some behind-the-scenes insight he gained into baseball’s retaliatory process, courtesy of the former big leaguer. In short: In 1985, Cubs minor leaguer Shawon Dunston big-leagued a pre-game interview request from Bozich. 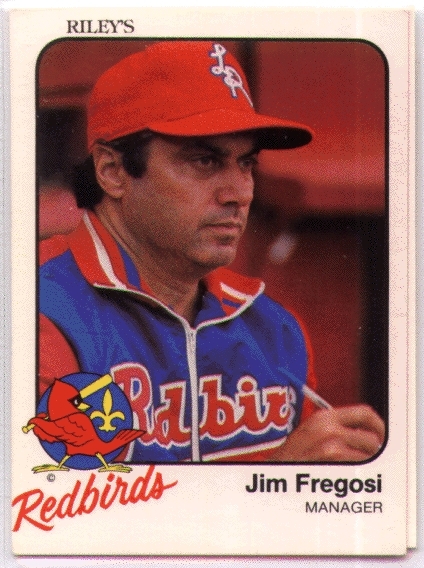 When Fregosi—then managing the opposing Louisville Redbirds—heard about it, he responded on the field. The details are well worth a read.